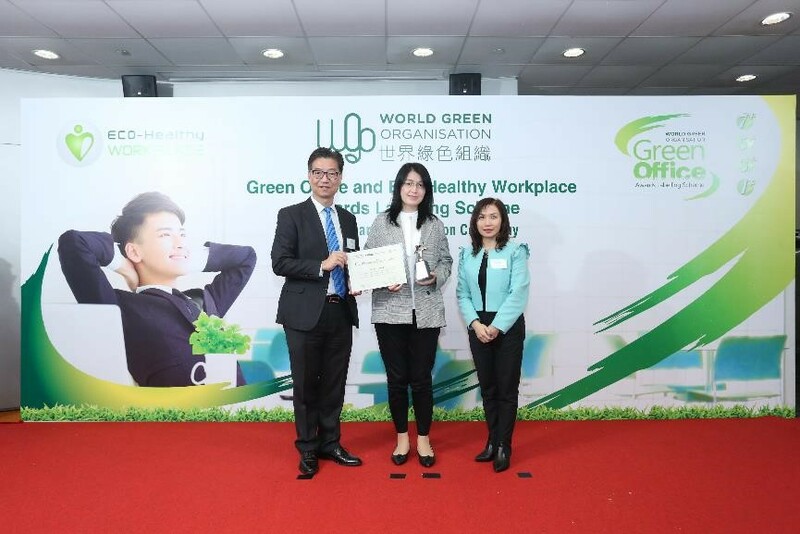 DSG Energy Limited (“DSG Energy”) was awarded by World Green Organisation the “Green Office Awards” and “Eco-Healthy Workplace” Labels, in recognition of DSG Energy’s dedication to adopting green measures and building a healthy working environment for its staff. Mr. Samson Lam, Managing Director of DSG Energy, said, “It is a tremendous honour to receive this recognition as a new established company. Running our business in a safe, economically, environmentally and socially responsible way is part of our vision, same as to build a sustainable future. 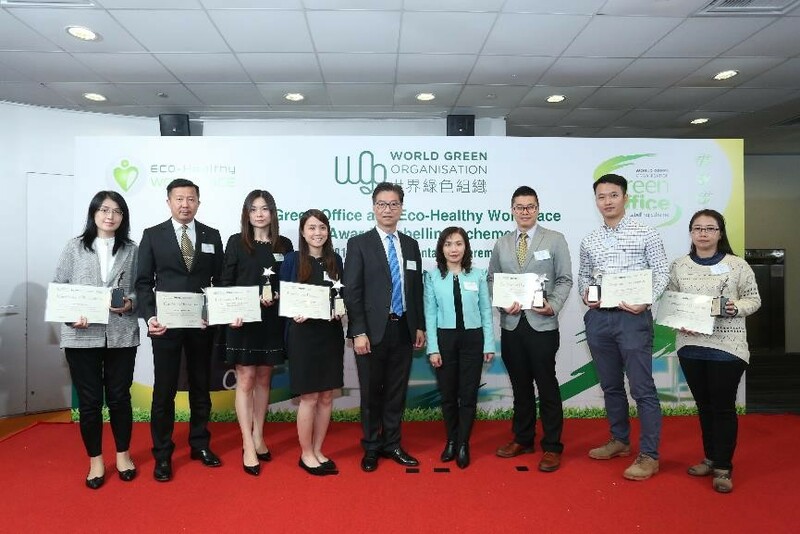 We carry out and participate in various environmental protection projects and devote to create a green workplace for our staff. The award motivates us to continue promoting environmental conservation, aspiring us to join hands with our staff and the public to build a sustainable future together”.